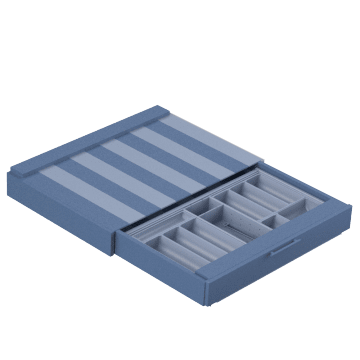 Install these pull-out drawers in the back of your truck to keep tools organized and accessible while also keeping vehicle floor space open for more cargo. Boost storage space inside your truck or van with these drawer cabinets. They take up vertical space to keep floors clear. 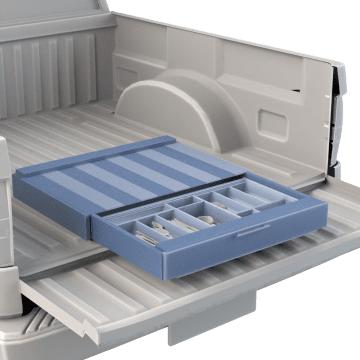 Mount storage drawers on your truck bed to keep tools and parts organized. 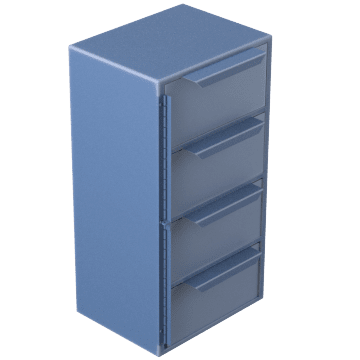 They have a single pull-out drawer and are sturdy enough that you can stack items on top of them.